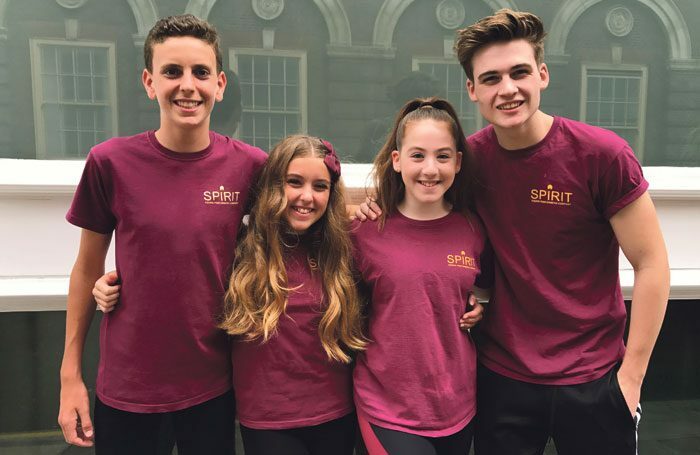 First-time partner in The Stage Scholarships scheme, Spirit Young Performers Company has offered six part-scholarships in association with The Stage for the school’s Performers’ Company and Dance Company programmes. In total, the scholarships are worth up to £15,000. Performers’ Company scholarships have gone to Harry Tunningley, 14, from Essex (75% – worth up to £2,500) and Tyler Davis, 17, from California (85% – worth up to £3,000). 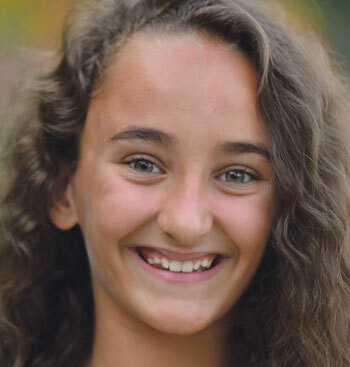 Dance Company scholarships have been awarded to Jessica Helfgott, 15, from London (25% – worth up to £1,000) and Lola Slavnich, 13, from Essex (75% – worth up to £3,000). 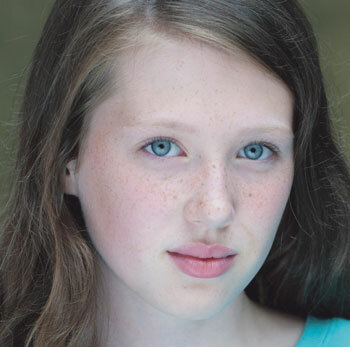 Scholarships incorporating both disciplines have been won by Caitlin Garcia, 13, from Kent (25% Dance Company/25% Performers’ Company – worth up to £2,000) and Kate Jevons, 13, from London (75% Dance Company/25% Performers’ Company – worth up to £3,300).